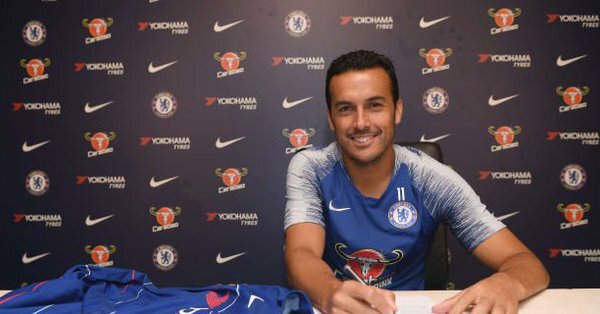 Spain attacking winger Pedro has signed a one-year contract extension with Chelsea. The new deal will keep the 31-year old at Stamford bridge till 2020. Pedro seems to be enjoying football under new coach Sarri as he has been an integral part of the former Napoli coach. Pedro said: ‘It is very good for me, I am really happy here in the club, with my team-mates, the supporters and the club in general.